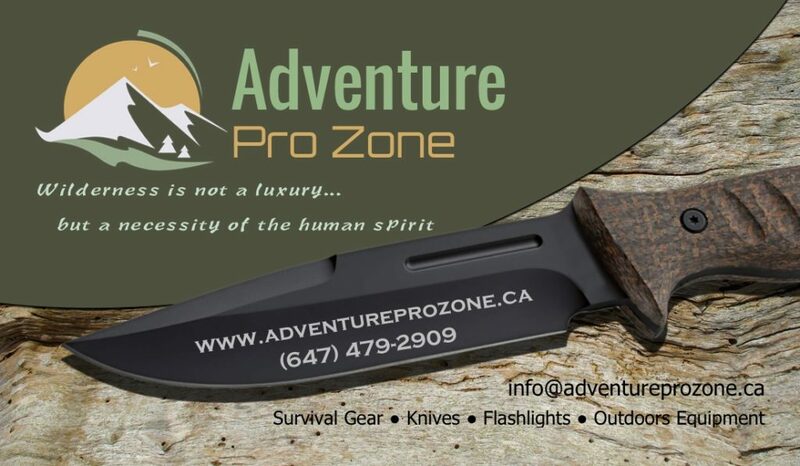 We are very excited to announce that Adventure Pro Zone has a totally new look! We have completely redesigned our online store in order to provide our valued customers with a seamless shopping experience. With you in mind, we’ve added a couple of extra features that are sure to create easier, as well as more personalized navigation throughout our store. It is now possible to filter through our items based on price, and new categories such as best sellers, top rated, and featured products have been added. We have also added reminders for your recently viewed items so that you can revisit them at any time. Lastly, don’t forget to log in next time you shop with us! Creating an account, or linking through Facebook or Google+ will allow access to your personal Shopping Wish List as well as your order history; equipped with downloadable invoices for your convenience. We love keeping you in the loop with our latest updates and news, so do not hesitate to check back with us at our blog! This entry was posted in Service Updates. Bookmark the permalink.